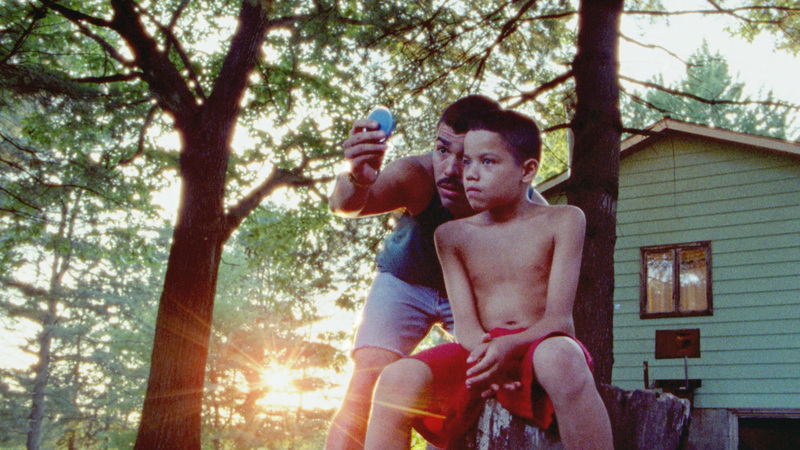 Miami Beach Cinematheque presents “In The Spirit of Independence: Indie Spirit Nominee We The Animals by Jeremiah Zager.” The film follows brothers Manny, Joel and Jonah who tear their way through childhood and push against the volatile love of their parents. 7 p.m. 1130 Washington Ave. Details: https://bit.ly/2UTt125.